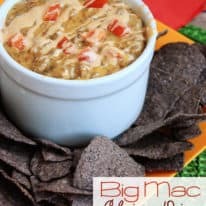 This Best Ever Chip Dip is PERFECT to go along with a movie night for the family. No need to buy those expensive dip mix packets – I’ll bet you have most, if not all, of these ingredients already in your pantry! And it tastes LOADS better than any tub dip you’d buy at the supermarket! How long can chip dip be left out? Chip dip can be left out for a maximum of two hours. 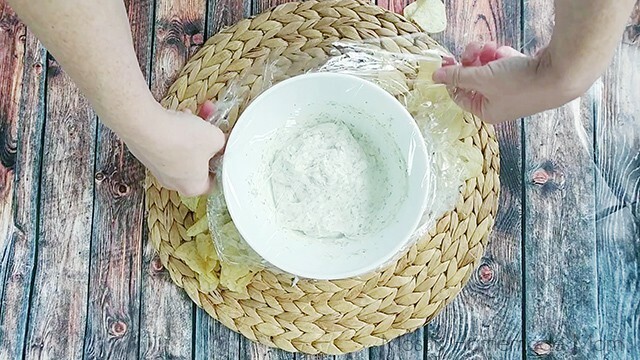 Be sure to keep this sour cream – based dip refrigerated until ready to serve and tightly cover and refrigerate all leftovers. This also keeps the dip at optimal flavor, too! How long is this dip good for? This dip is good for about one week in the fridge. Probably longer, but I wouldn’t know because it’s literally gone in seconds in this household! Can chip dip be frozen? I do not recommend freezing this dip. 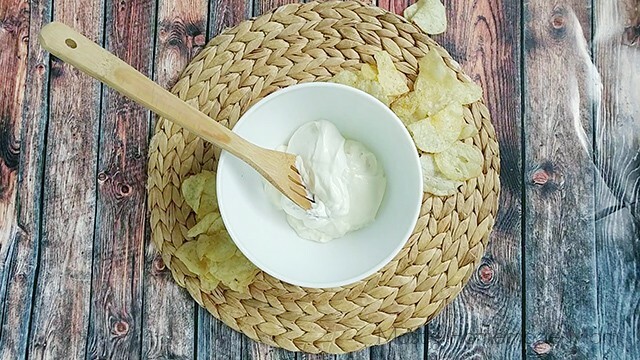 Sour cream and mayonnaise do not stand up to freezing well. Good thing this dip takes mere seconds to whip up, am I right?! Mix sour cream and mayo together in a medium-ish mixing bowl. Stir in the seasonings: dried minced onion, dill, parsley, and garlic salt. Cover tightly and refrigerate at least two hours before serving. It really is that simple! 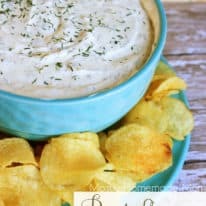 If you liked this recipe for my Best Ever Chip Dip, please leave a rating and a comment below this post! 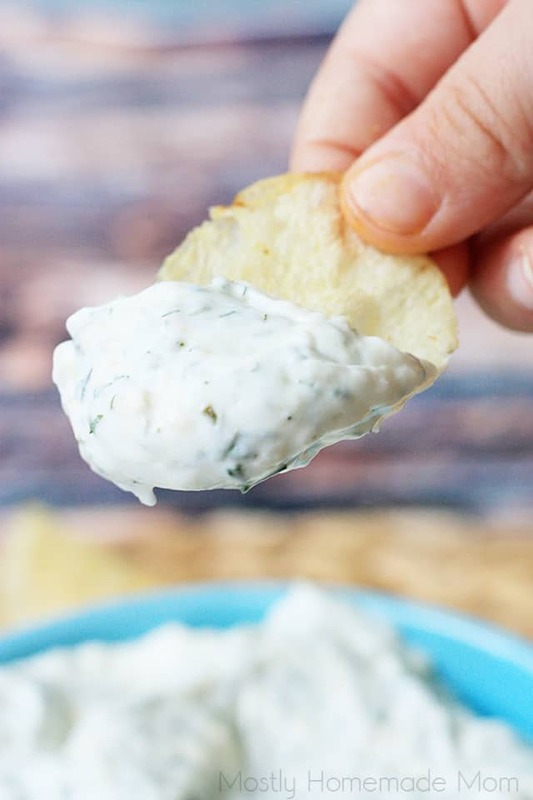 This simple chip dip takes 5 minutes to pull together, and is SO much better than those little packets - cheaper, too! 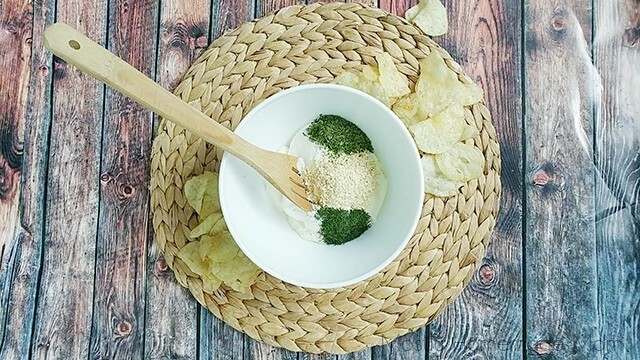 Sour cream, mayo, and herbs... bring on the chips and veggies! Mix all ingredients together well. Refrigerate for at least one hour. Serve with chips or cut up veggies. 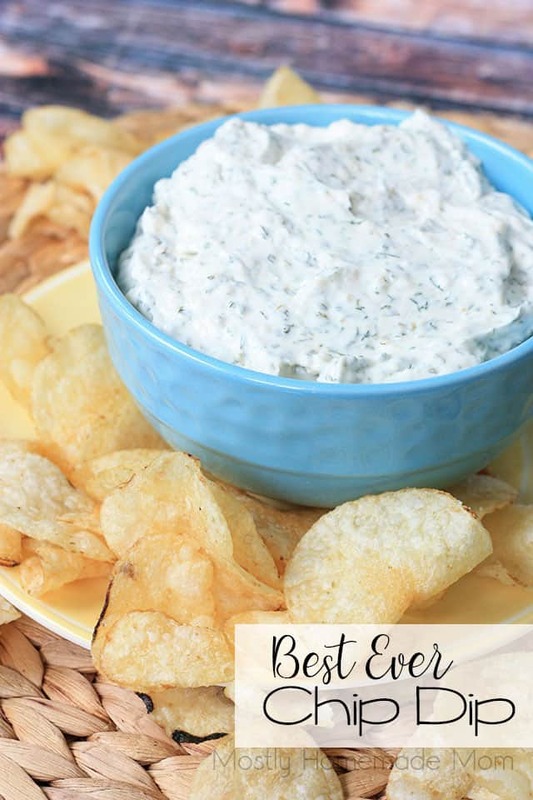 This incredible chip dip is super easy and super delicious! Perfect for your next party or night in with the fam! This dip is soooooo good. Way better than something you’d find at the store! I’ve made this several times. It is always a hit, and so simple. I am a sucker for chip dips and everything is always better home made. Thank you for sharing the deliciousness!!! Absolutely delish! I did substitute 1/4 t. garlic powder and 1/4 t. salt rather than 1 t. garlic salt (watching sodium intake). I have a similar recipe that I learned over 30 years ago in college. It is ALWAYS a big hit and so many have asked for the recipe. The only tiny difference is that seasoned salt (for example Lawry’s) is used in place of salt. It is easy, addictive and scrumptious. Wow I LOVE the idea of seasoned salt in this, Kat! Totally trying that next time! 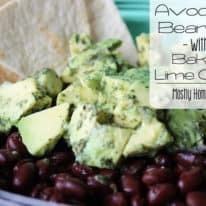 I am going to try this using cream cheese instead of the mayo since my oldest son is allergic to mayo. This was a huge hit! I doubled the recipe for a games night with friends, and everyone loved it! I’ll be putting this one away for another time! I make this all the time. So much better than using an onion soup packet. Much fresher taste, not as salty and is more visually appealing. Highly recommend! This was fantastic and so super easy. Tried the Lawry’s seasoning salt in place of the garlic salt like another reader suggested. So much better than that junk in the grocery store. Would be great with veggies too. I used diced chives and thinly sliced fresh sweet basil along with garlic salt.. that turned to be delicious as well. Excellent dip!! You helped my late night craving! !